Anolon 12" Covered Pan Just $23.99! Down From $100! You are here: Home / Instagram / Anolon 12″ Covered Pan Just $23.99! Down From $100! 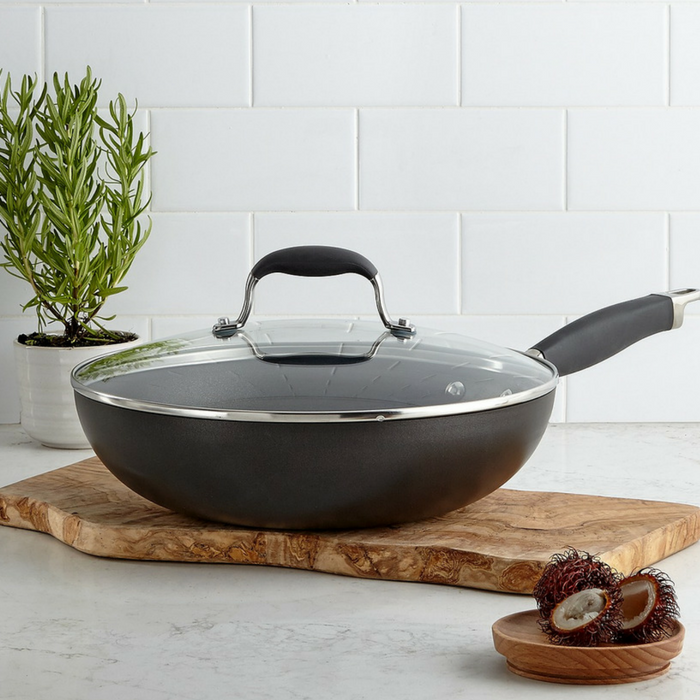 Anolon 12″ Covered Pan Just $23.99! Down From $100!